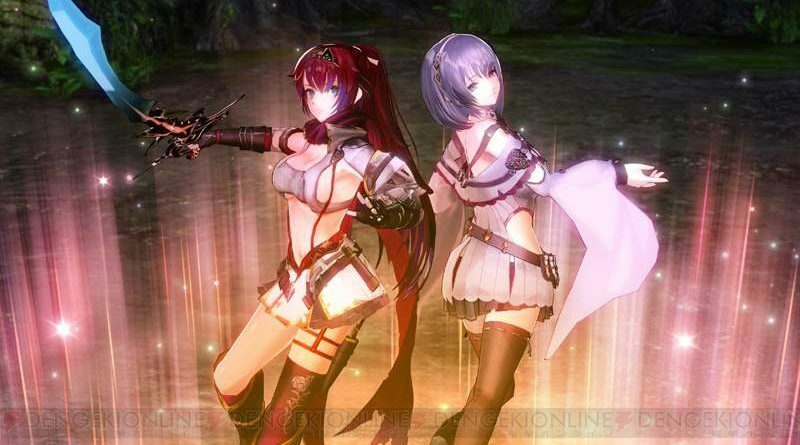 In the latest issue of Dengeki PlayStation, Gust has announced Nights of Azure 2: Bride of the New Moon for PS Vita and PS4. Nights of Azure 2: Bride of the New Moon is the sequel to the action RPG Nights of Azure and will offer enhanced action gameplay as well as new systems. 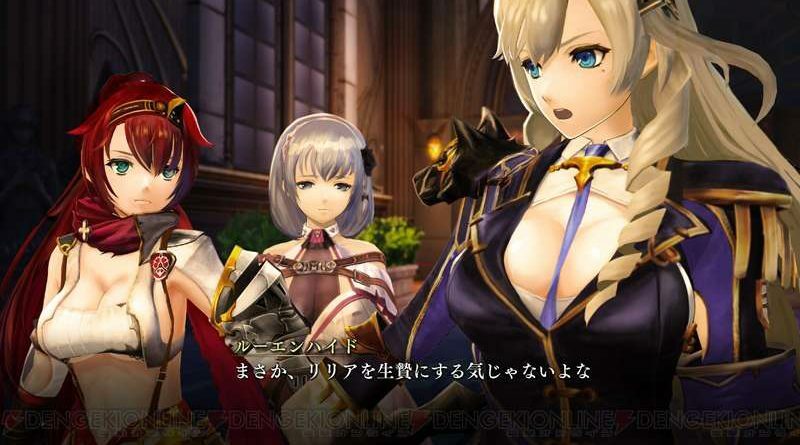 The game will feature a new story featuring the three girls Alushe Anatoria, Liliana Selphin, and Ruhenheid Ariarod. In Nights of Azure 2: Bride of the New Moon you will fight enemy demons with your partner Lily who you freely can choose between Liliana and Ruhenheid. The bond with your partner will strengthen the more you fight together. The game is produced by Keisuke Kikuchi, directed by Hiroshi Katoaka (Samurai Warriors Chronicle) and supervised by Junichi Fujisaku (Production I.G.). Scenario is done by Makoto Shibata (Fatal Frame, Kagero series) and character design by Yoshiku. 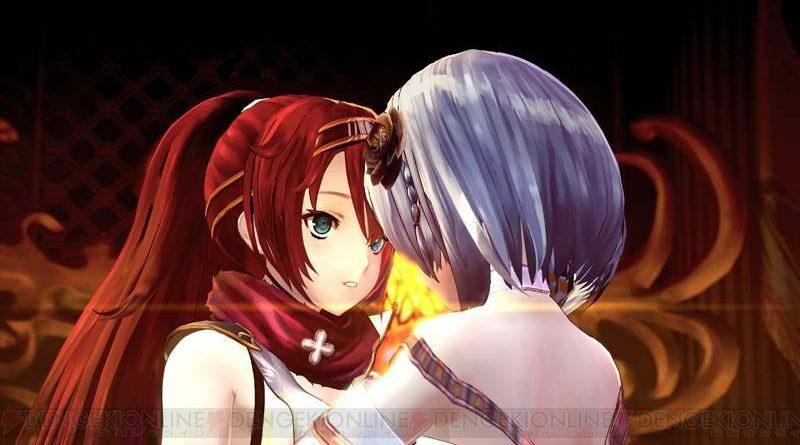 Nights of Azure 2: Bride of the New Moon will be released for the PS Vita and PS4 in Japan on December 22, 2016.